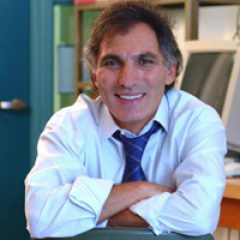 Books – Borko Furht, Ph.D.
B. Furht and F. Villanustre, “Big Data Technologies and Applications,” Springer Science and Business Media, New York, 2016. N. Petrovska, A. Stevanovic, and B. Furht, “Innovative Web Applications for Analyzing Traffic Operations,” SpringerBrief, 2016. A.Colic, O. Marques, and B. Furht, “Driver Drowsiness Detection: Systems and Solutions”, Springer Briefs, 2014. D. Jaramillo, B. Furht, and A. Agarwal, “Virtualization Techniques for Mobile Systems,” Springer Science and Business Media, New York, 2014. B. Furht and A. Agarwal, “Handbook of Medical and Healthcare Technologies,” Springer Science and Business Media, New York, 2013. 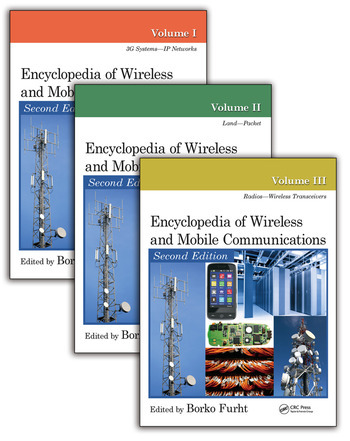 B. Furht, Editor-in-Chief, “Encyclopedia of Wireless and Mobile Communications,” 2nd Edition, CRC Press, Boca Raton, Florida, 2nd Edition, 2013. B. Furht and A. Escalante, “Handbook of Data Intensive Computing,” Springer Science and Business Media, New York, 2011. B. Furht, “Handbook of Augmented Reality,” Springer Science and Business Media, New York, 2011. B. Furht, “Handbook of Social Network Technologies and Applications,” Springer Science and Business Media, New York, 2011. B. Furht and A. Escalante, “Handbook of Cloud Computing,” Springer Science and Business Media, New York, 2010. 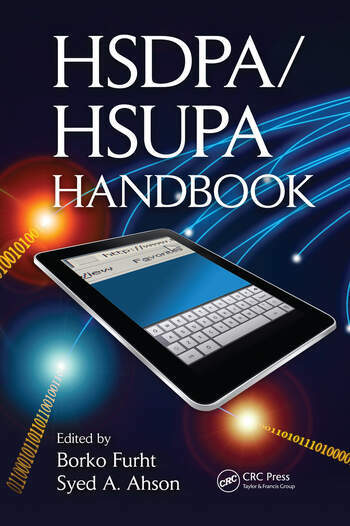 B. Furht and S. Ahson, “HSDPA/HSUPA Handbook, “CRC Press, Boca Raton, Florida 2011. B. Furht, “Handbook of Multimedia for Digital Entertainment and Arts,” Springer Science and Business Media, New York, 2009. 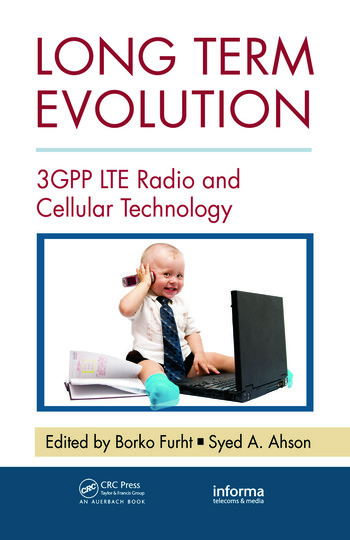 B. Furht and S. Ahson, “Long Term Evolution: 3GPP LTE Radio and Cellular Technology,” CRC Press, Boca Raton, Florida 2009. 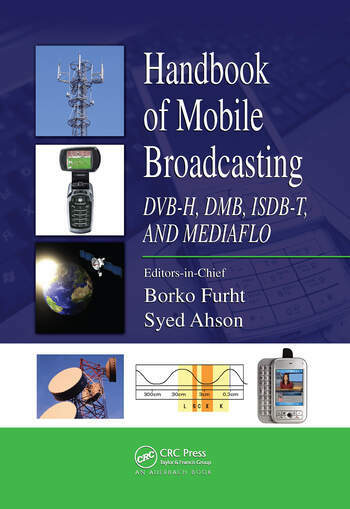 B. Furht and S. Ahson, “Handbook of Mobile Broadcasting,” CRC Press, Boca Raton, Florida, 2008. B. Furht, Editor-in-Chief, “Encyclopedia of Multimedia,” Springer Science and Business Media, 2nd Edition, 2008. 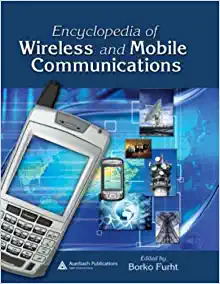 B. Furht, Editor-in-Chief, “Encyclopedia of Wireless and Mobile Communications,” 1st Edition, CRC Press, Boca Raton, Florida, 2007. 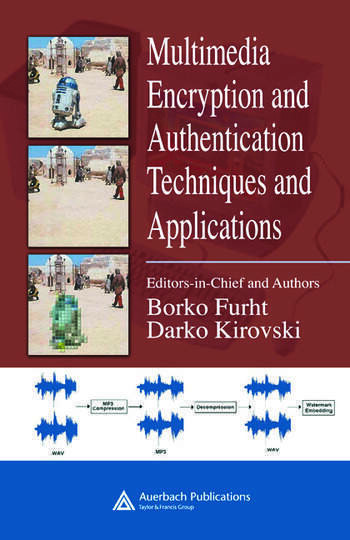 B. Furht and D. Kirovski, “Multimedia Encryption and Authentication: Techniques and Applications,”Auerbach Publications, 2006. 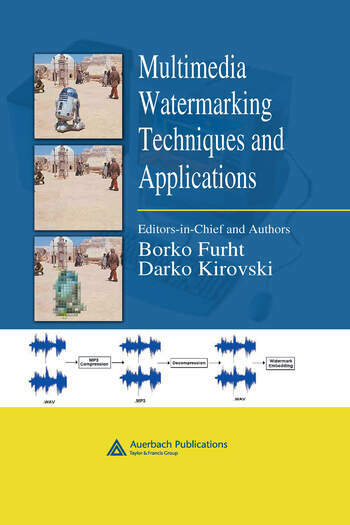 B. Furht and D. Kirovski, “Multimedia Watermarking Techniques and Applications,” Auerbach Publications, 2006. 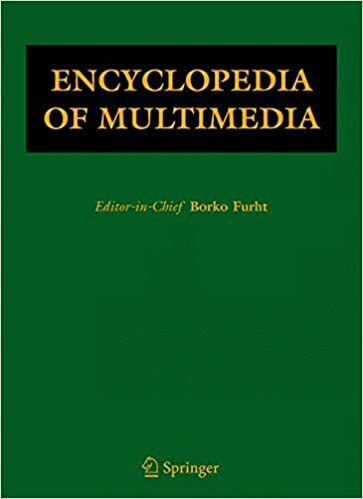 B. Furht, Editor-in-Chief, “Encyclopedia of Multimedia,” Springer Science and Business Media, 1st Edition, 2005. 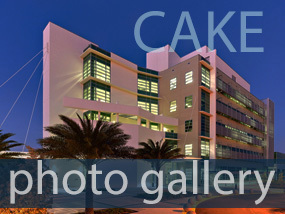 B. Furht, E. Muharemagic, and D. Socek, “Multimedia Encryption and Watermarking,” Springer, New York, 2005. 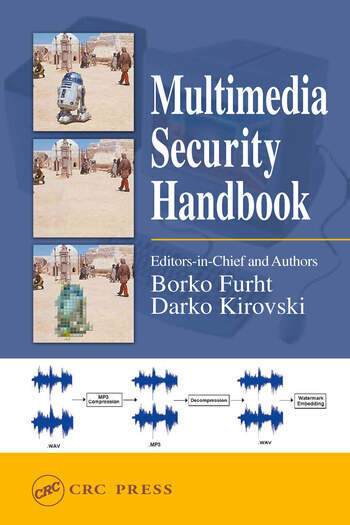 B. Furht and D. Kirovski, “Multimedia Security Handbook,” CRC Press, Boca Raton, Florida, 2005. 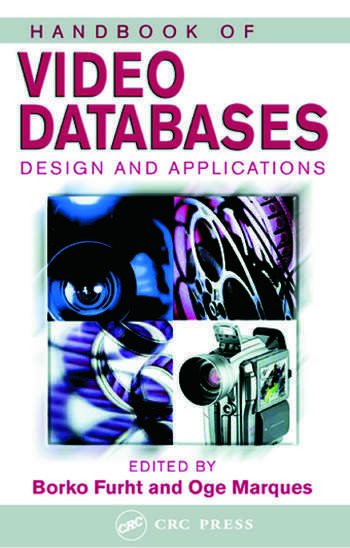 B. Furht and O. Marques, Editors, “Handbook of Video Databases,” CRC Press, Boca Raton, Florida, 2004. 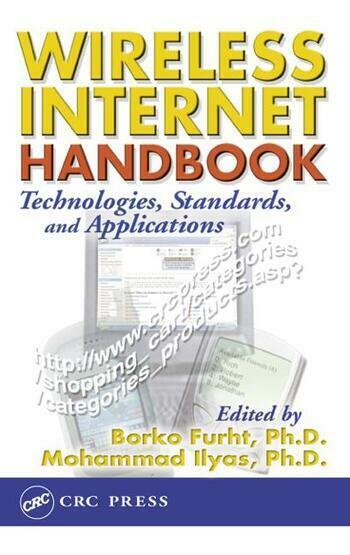 B. Furht and M. Ilyas, Editors, “Wireless Internet Handbook,” CRC Press, Boca Raton, Florida, 2003. O. Marques and B. Furht, “Content-Based Video and Image Retrieval,” Kluwer Academic Publishers, Norwell, MA, 2002. 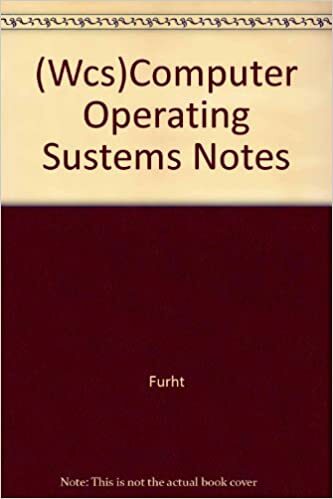 B. Furht, “Computer Operating Systems Notes,” John Wiley, 2001. B. Furht, “Application Service Providers – Current Status and Future Trends,” International Engineering Consortium, Chicago, IL, 2001. 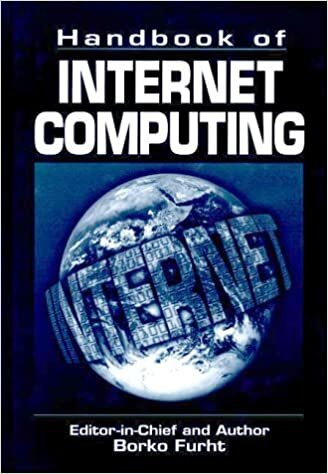 B. Furht, Author and Editor-in-Chief, “Handbook of Internet Computing,” CRC Press, Boca Raton, Florida, 2000. 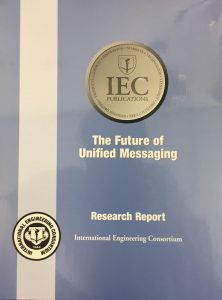 B. Furht, “The Future of Unified Messaging,” International Engineering Consortium, Chicago, IL, 2000. 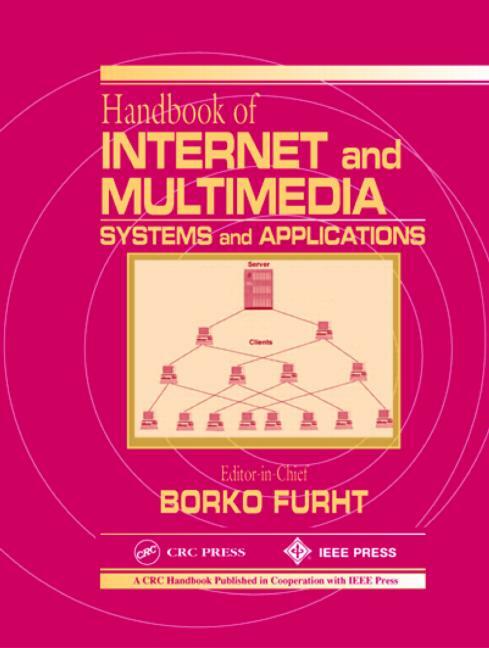 B. Furht, Editor-in-Chief, “Handbook of Internet and Multimedia Systems and Applications”, CRC Press and IEEE Press, 1999. 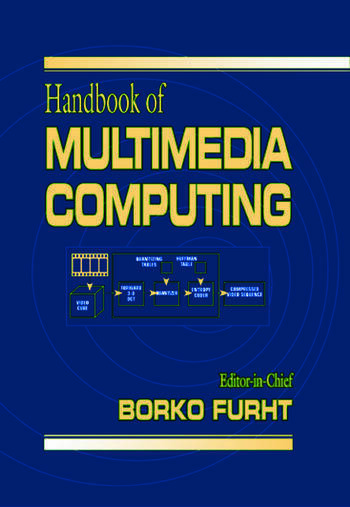 B. Furht, Editor-in- Chief, “Handbook of Multimedia Computing”, CRC Press, Boca Raton, Florida, 1999. B. Furht, “Multimedia Technologies and Applications for the 21st Century”, Kluwer Academic Publishers, Norwell, MA, 1998. B. Furht, J. Greenberg, and R. Westwater, “Motion Estimation Algorithms for Video Compression”, Kluwer Academic Publishers, Norwell, MA, 1996. R. Westwater and B. Furht, “Real-Time Video Compression: Techniques and Algorithms”, Kluwer Academic Publishers, Norwell, MA, 1996. B. Furht, editor, “Multimedia Systems and Techniques”, Kluwer Academic Publisher, Norwell, MA, 1996. B. Furht, editor, “Multimedia Tools and Applications”, Kluwer Academic Publisher, Norwell, MA, 1996. 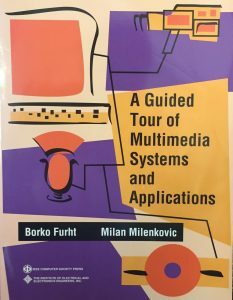 B. Furht and M. Milenkovic, “A Guided Tour of Multimedia Systems and Applications”, Tutorial, IEEE Computer Society Press, 1995. B. Furht, S. Smoliar, and HJ. Zhang, “Video and Image Processing in Multimedia Systems”, Kluwer Academic Publishers, Norwell, MA, 1995. 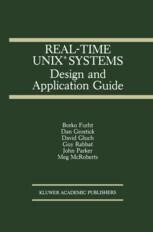 B. Furht, D. Grostick, D. Gluch, G. Rabbat, J. Parker, and M. McRoberts, “Real-Time UNIX Systems: Design and Application Guide”, Kluwer Academic Publishers, Norwell, MA, 1991, Translated in Japanese: Nikkei Business Publications, Tokyo, 1991. 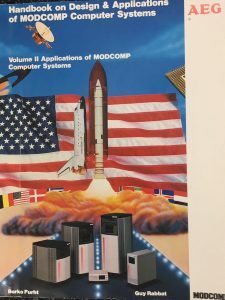 B. Furht and G. Rabbat, “Handbook on Design and Applications of MODCOMP Computer Systems”, Modcomp Press, Fort Lauderdale, Florida, 1989. D.D. Gajski, V. Milutinovic, H.J. 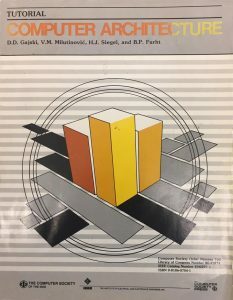 Siegel, and B. Furht, “Computer Architecture”, IEEE Tutorial, IEEE Computer Society Press, 1987. 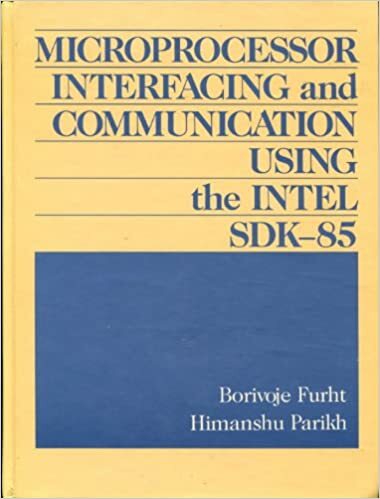 B. Furht and H. Parikh, “Microprocessor Interfacing and Communications with the Intel SDK-85”, Prentice-Hall, Englewood Cliffs, New Jersey, 1986.